Enjoy Part Three of the Niagara Frontier Classic Boat Show video. The show was held recently on Grand Island, New York. 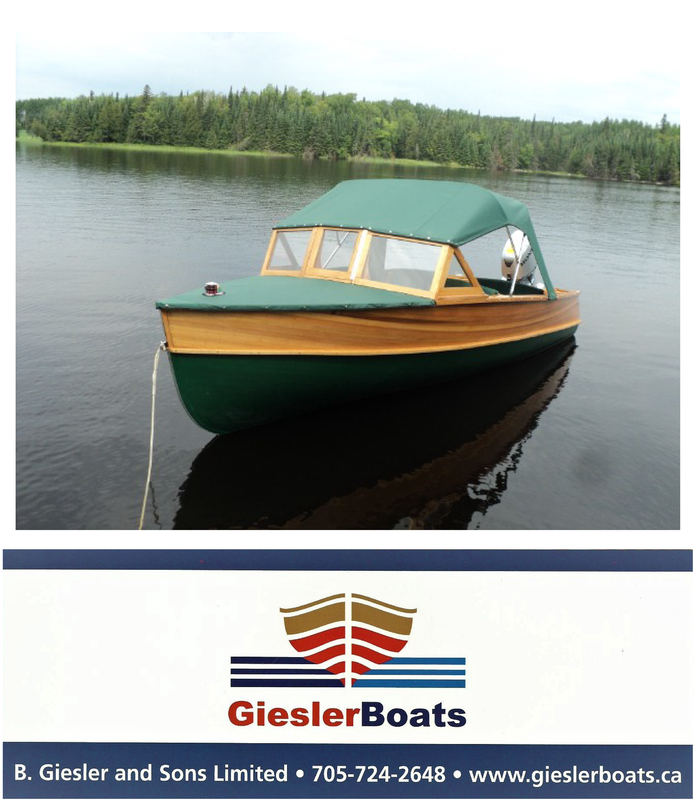 Boats featured include classic cruisers from the 1920s, hydroplanes in action and a beautiful “fibre-glassic”.